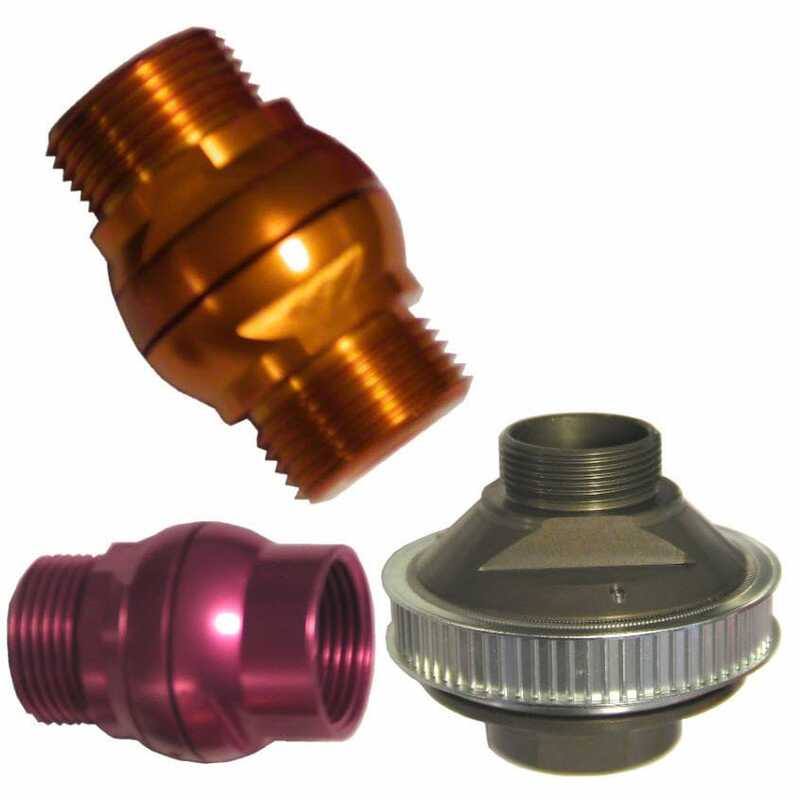 The company MID VARIACOR, sells a range of fittings to optimize the cost of the function "rotary joint" for simple applications without severe technical constraints. These products stem from the observation that there is no need, for example, of a rotating joint at 300 bar, 10000 rpm, expensive and bulky if the application and to pass a fluid at 6 bar with a slow rotation. This is why RotaVariacor® couplings provide an answer through reliable, efficient, compact, robust and cost-optimized products. These rotary joints are available through a range of standard products for many applications such as air, water, hydrocarbon, food, vacuum, ... Numerous diameters of passage and connections are available. In addition, modification or creation of rotary joint for specific applications is possible even for small quantities, series.